Comedy @ The Vic, Holmes Chapel - I want a comedy night! We’re big fans of Holmes Chapel’s Vic Club and were chuffed to little mint balls to be invited back. 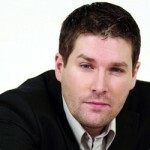 Saturday 21st April sees us return with a very funny bill indeed! Mark Nelson’s mix of dark humour, cutting observations and superb one-liners have seen him firmly established as one of the UK’s biggest-hitting comedy powerhouses. With a likeable manner on stage belying some of the stronger content, Nelson often has audiences laughing at things they know they really shouldn’t be laughing at. 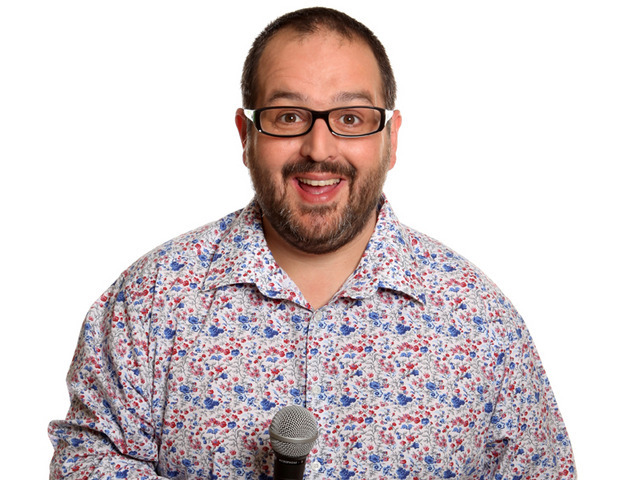 Certainly no stranger to the Holmes Chapel crowd is Justin Moorhouse. This highly regarded Manchester comedian and presenter who has taken several comedy shows to the Edinburgh Fringe and toured the UK. In February 2015 Justin performed to over 200 000 people in a 15 night stage version of Channel 4’s Phoenix Nights. The critically acclaimed show at the Manchester Arena raised £5 million for Comic Relief. A natural affability endears Justin to any audience and an arsenal of tightly written material firmly hedges the bet. 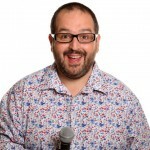 Simon Lomas is fast making a name for himself as one of the funniest new comedians and your compere for the evening is Foster’s Comedy Award Winner Phil Ellis.